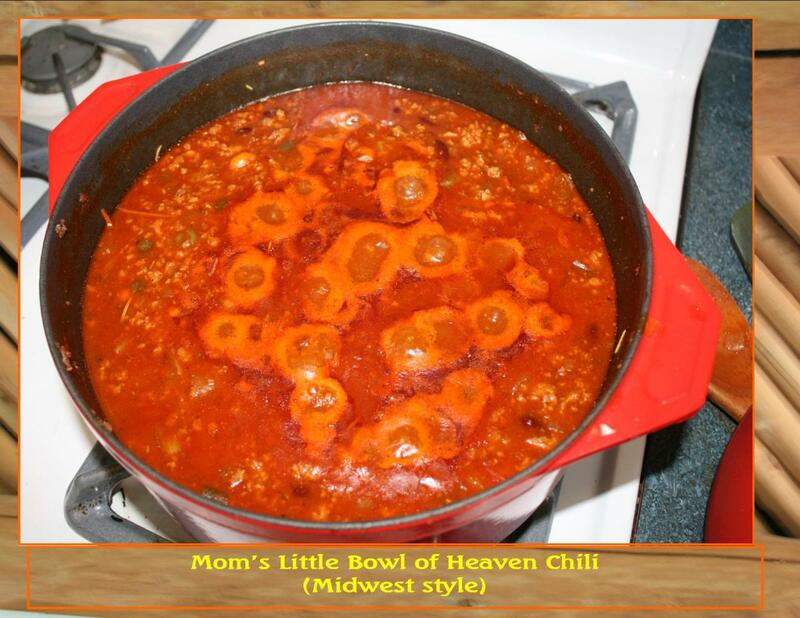 Chili is a great weekend treat to have on hand as families gather and friends drop in for a quick visit. You can keep it on the stove or a crock-pot. Keep large mugs or bowls handy with a nice supply of shredded cheese, onions, jalapenos, sour cream and crackers for that added zest. There's something about a nice hearty, but hot meal that slides down into your belly warming your entire body that sounds just wonderful. A West Virginia Hot Dog is almost heaven- just like the state. 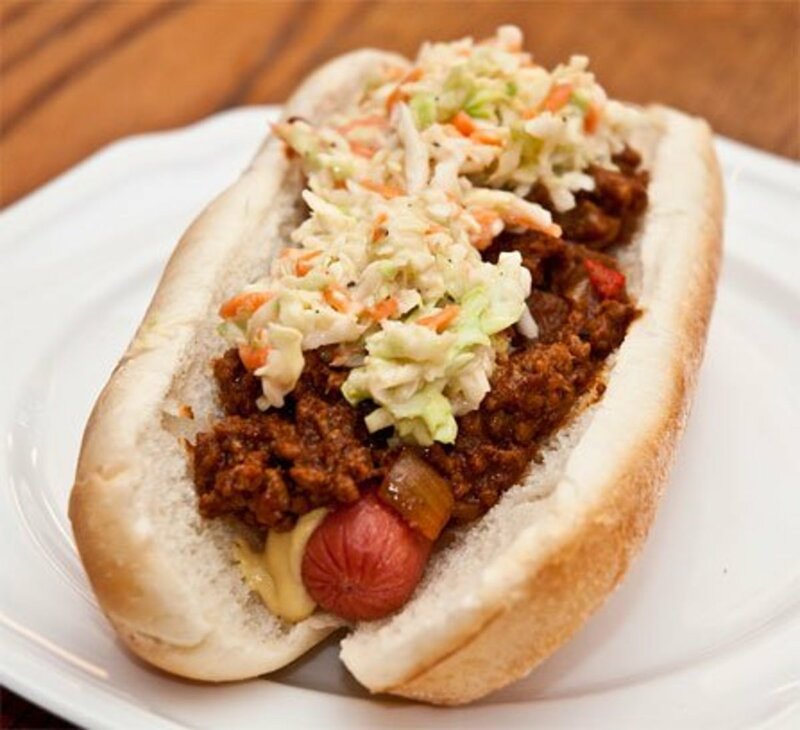 Try this easy to make chili on top of your hot dog with coleslaw and finely diced onions- your taste buds won't be disappointed. 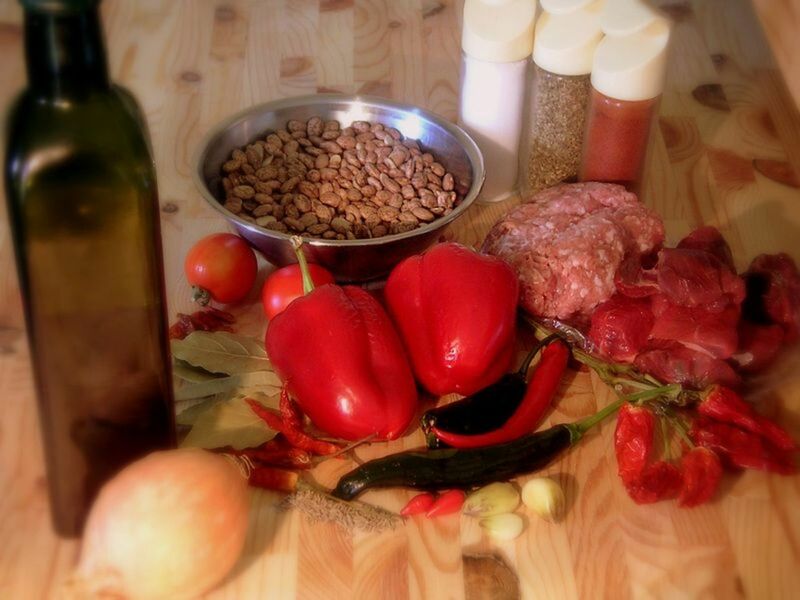 This recipe for salmon fillet white bean chili is super easy and super nutritious. 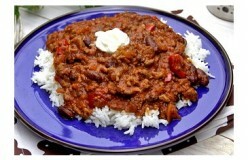 It has all the flavors we associate with chili but without red meat. 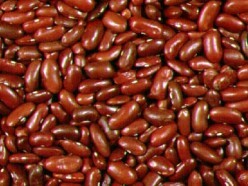 Try different white beans like small navy beans or white kidney beans. 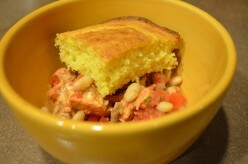 Serve with green salad and cornbread. 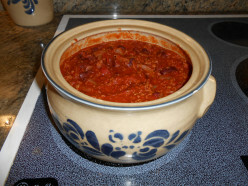 A yummy and easy to make chili recipe. 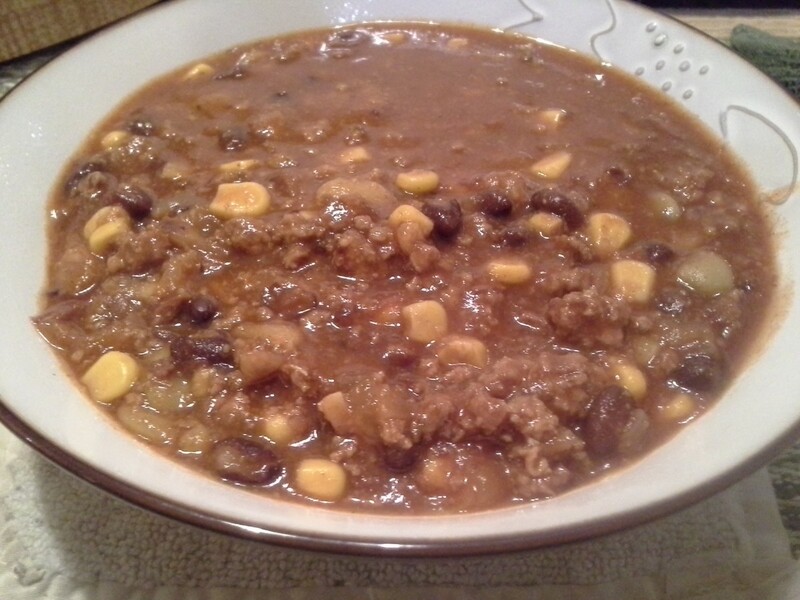 Chili Soup Recipe. A hearty family pleasing meal. Midwestern USA in origin. 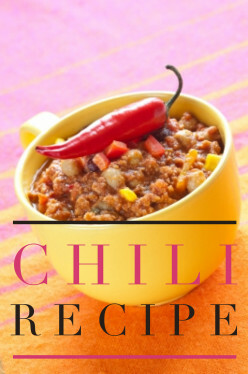 This Chili recipe is easy to make and so delicious, you'll want to go back for seconds. 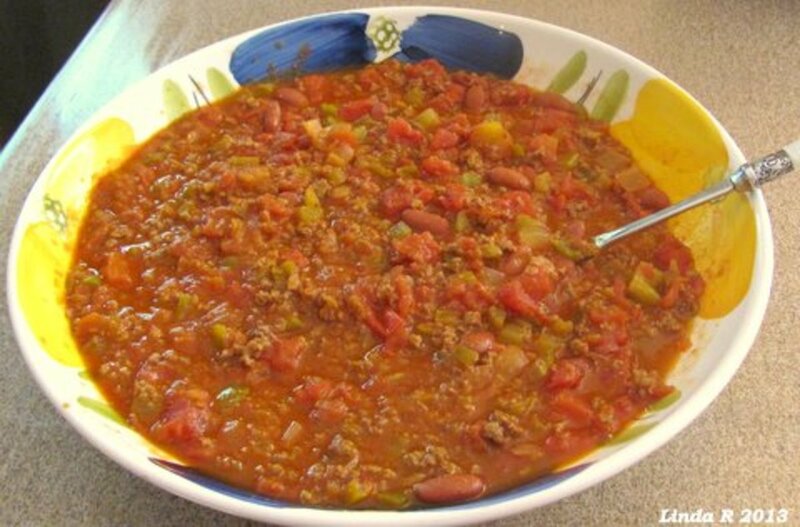 The combination of meat, fresh vegetables and spices, makes this a family favorite.